Unified communications lets your employees talk, chat, conference, and manage their communications from a single, easy-to-use dashboard. Mitel Connect CLOUD is a unified communications solution that offers reliable technology, flexible setup, and an intuitive interface, allowing your team to communicate and collaborate effectively on all projects. By choosing a cloud communications solution, you eliminate the burden of regular maintenance and updates for your IT department. 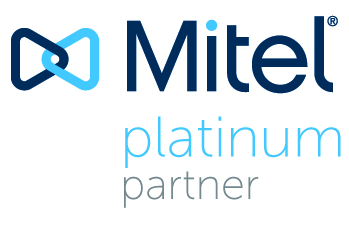 Instead, the Mitel Connect CLOUD software lives on our secure servers where it is regularly updated and completely secure. A cloud UC solution is perfect for a company who wants its IT department to be able to focus on strategic initiatives instead of managing its phone system and users. 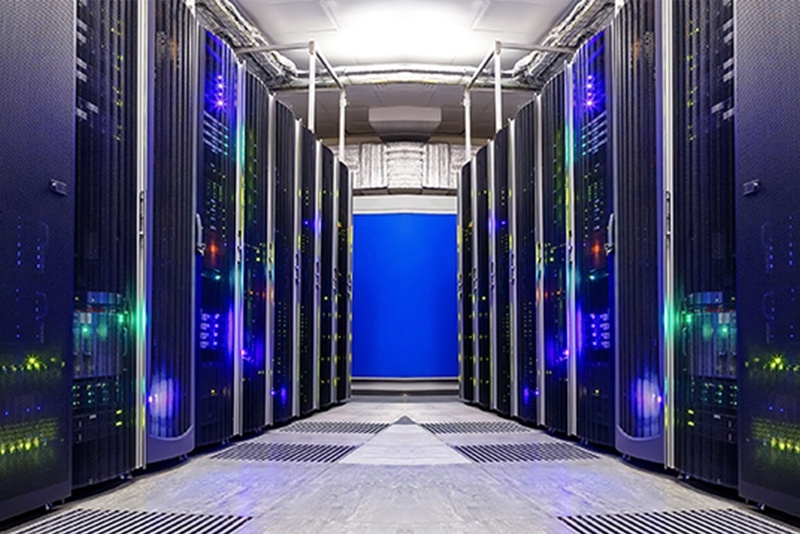 Connect CLOUD is fully hosted and managed in the cloud, minimizing your team’s administrative efforts and allowing you breathing room to focus on your core business objectives. When your company grows, you can easily add more handsets and expand your team as far as it needs to -- whether that means a new office across the street or an international team across the ocean. Mitel Connect CLOUD is fully hosted VoIP and managed unified communications as a service (UCaaS) -- it is an end-to-end IT cloud business phone solution. From the handset that sits on your desk to instant customer support and every implementation step in between, Connect CLOUD and Harbor Networks are there. Mitel Connect CLOUD can replace separate telco, carrier, and service providers, dramatically simplifying your communications system administration and saving on costs. Connect CLOUD is also optimized for best call quality, and you never need to worry that a software upgrade will disrupt service or performance. Mitel Connect CLOUD is designed with the user in mind and it could be the right solution for you.